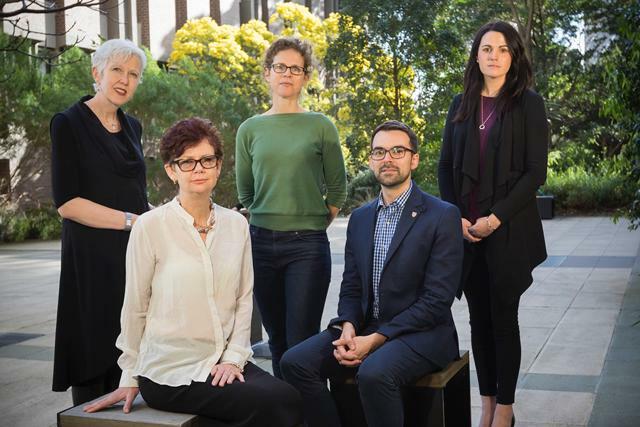 The Monash Gender and Family Violence (MonashGFV) team have been shortlised for the 2017 CHASS Australia Prize for Distinctive Work. The nomination that has secured the shortlisting is the 2016 Monash Review of the Common Risk Assessment Framework in Victoria (Recommendation 1 of the Victorian Royal Commission into Family Violence). This project was made possible by the support and engagement of the Victorian family violence sector in particular, who shared their expertise so generously, and the Department of Human Health Services team with whom we worked. – Emeritus Professor Steven Schwartz AM, Patron of the annual Australia Prizes. CHASS received 272 nominations this year and the shortlists for CHASS' prestigious Australia Prizes will be presented on 10 October in Melbourne at the 2017 CHASS Australia Prizes Dinner.